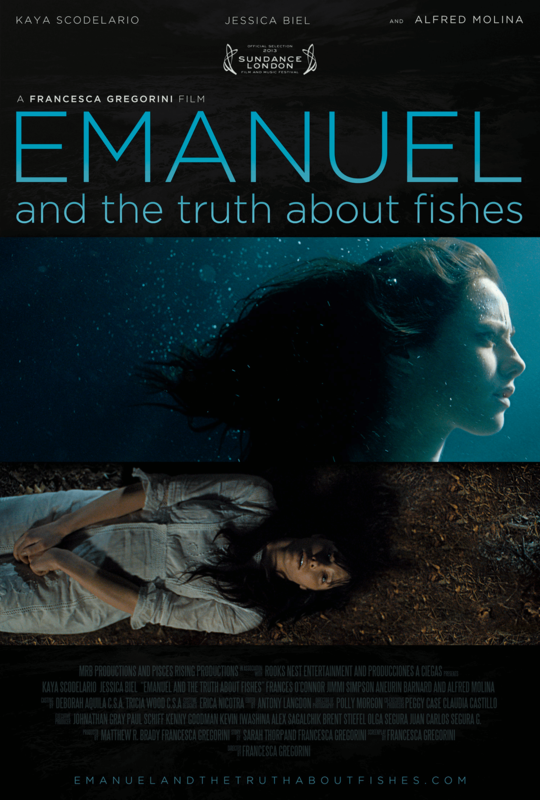 The Truth About Emanuel is a 2013 drama thriller indie film written, directed and produced by Francesca Gregorini. The film stars Jessica Biel, Kaya Scodelario, Alfred Molina, Jimmi Simpson, Aneurin Barnard and Frances O’Connor. 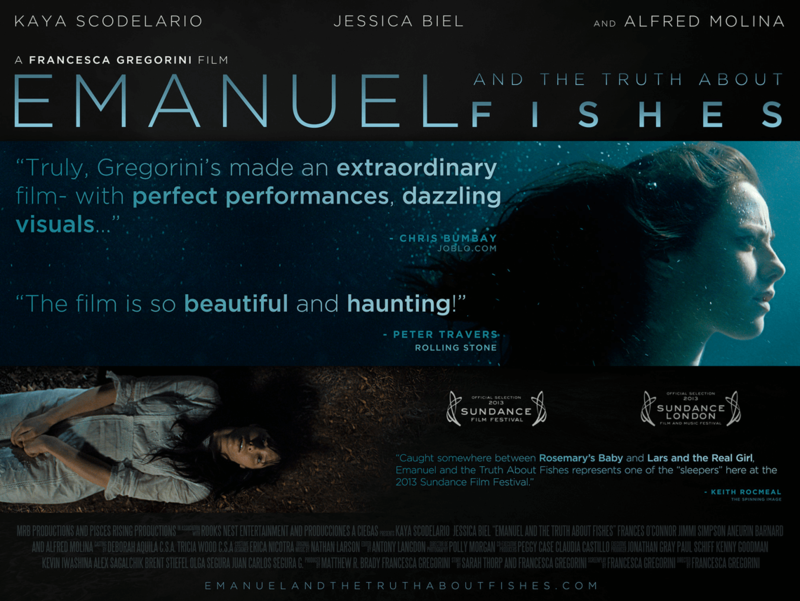 I was asked by writer and director Francesca Gregorini to design festival posters and eventually the website. 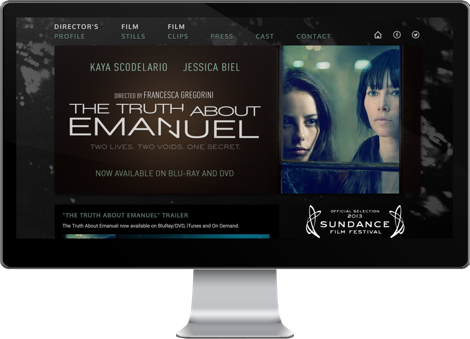 We never launched a responsive website due to time restrictions that were put on us from the studio, but the website is still up although it launched in 2013.
when it came to design the artwork for the Sundance London screening we wanted to grow on the existing vibe and add Jessica since her name and face are very recognizable. We created an eerie poster to fit the odd thriller.